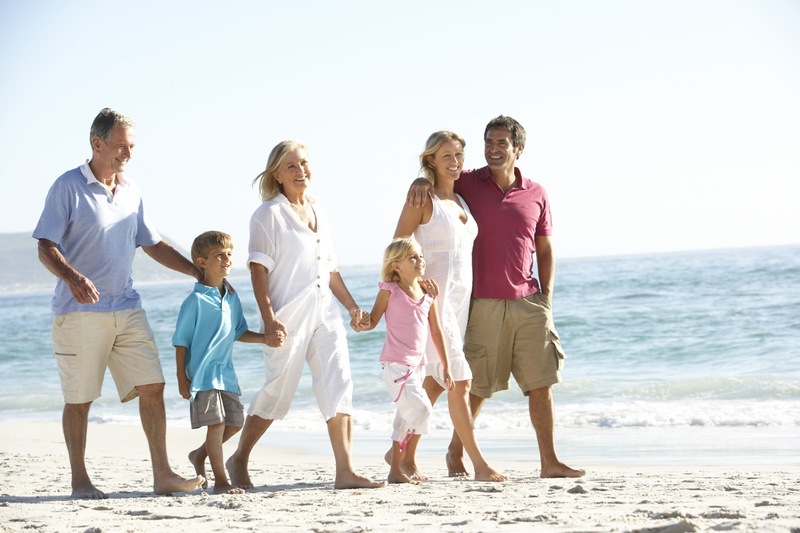 Right from the get-go, many expecting parents experience tension or a feeling of being torn between two – or even three or four – sets of grandparents forcefully asserting their wishes. It's a recipe for stress that soon-to-be moms and dads definitely don't need. As much as you can, stay positive, be flexible, and go with the flow. Focus on supporting the expecting parents rather than telling them what you want – they'll appreciate it. No matter how many kids you raised or how they turned out, your adult child and his or her spouse or partner is now in charge of the child rearing. Be cautious about offering opinions or advice unless asked directly. And even then, tread lightly and express yourself gently.It's all about respecting limits. We all parent differently, and it's your child's turn to learn what works for them. It's tempting to go on a shopping spree. But before you do, ask the parents-to-be what they need, what they don't want, and whether there's a baby registry or wish list you can consult before you buy anything. Some expectant parents welcome all gifts, but others would prefer to make most of the choices about clothing, toys, and gear themselves. And there may be other factors they're weighing, like an impending move or limited space. They're advocates of co-sleeping? Don't want to circumcise? Want to name their baby boy Thor? Honestly, it's not your problem. Yes, you may feel a tad embarrassed sharing your grandson's new moniker with your friends, but you didn't name him, right? Just raise your eyebrows and report it with a smile. You've been so excited to meet the new baby – and then she wails nonstop whenever she's in your arms and ignores your coos and funny faces. It's disappointing, sure, but don't fret that your relationship will always be so rocky. You anticipate having a wonderful relationship with your grandchild, but that doesn't automatically happen. It may take time and may not always resemble the picture you have in your mind." Try to avoid specific expectations – they can be a recipe for disappointment. You're used to being the one in charge, but this time it's your child's turn. If your grandchild has a routine for naps and meals, make sure you maintain it, even if it means cutting an outing short. If every time your grandchild goes out with Grandma they come home exhausted and cranky, those outings are not going to happen as often. It's easy to forget how overwhelming it is to be a new parent, and how hard it can be to accomplish the basics. This is where you can step in to save the day. 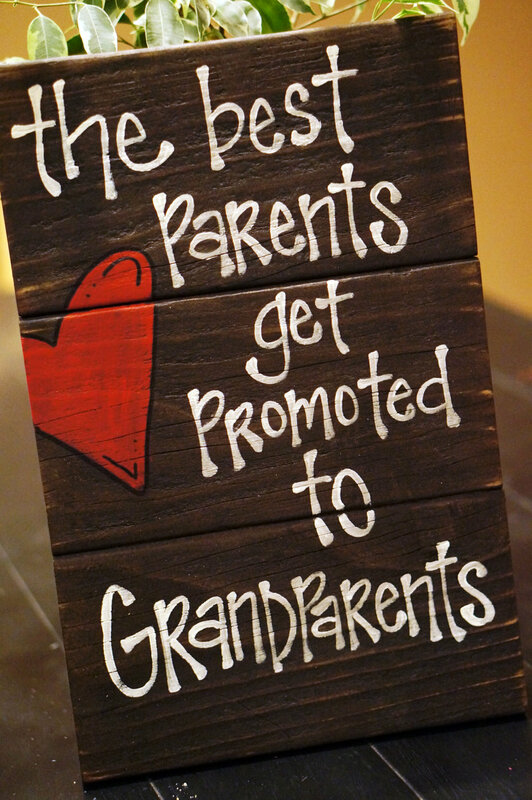 During visits, offer to take care of your new grandchild while the parents nap or get other things done. Ask if you can help by running errands, making meals, or cleaning up. Some new parents are reluctant to ask grandparents to help, so you may get better results if you just jump in and do what's needed, like filling the dishwasher or making sandwiches. 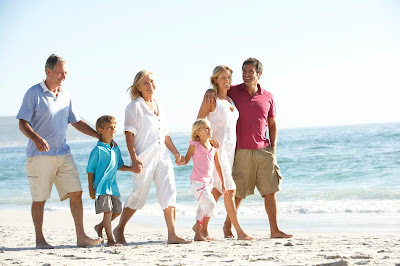 Great blog and some really great tips for being a grandparent! 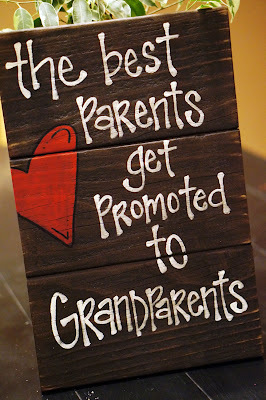 The best part is that the only responsibility a grandparent really has is to LOVE that child. I love the quote you used at the beginning!